These days, it seems like the media is constantly publishing stories about the imminent arrival of self-driving vehicles and their exciting benefits to motor vehicle safety, urban planning, and productivity. A study by two UK professors published just this month predicts that driverless vehicles will even be used as cheap mobile substitutes for motels. Ever the negative Nancies, lawyers have instead focused on the question of who to blame when a self-driving vehicle gets into an accident and how to regulate auto manufacturers. While these are important questions, lawyers should not lose sight of what is at stake when it comes to assigning liability and regulating industries. With respect to blame, commentators agree that as vehicles become increasingly automated, the liability for accidents will shift from drivers to manufacturers. In the early stages of automation, manufacturers will instruct drivers to maintain a lookout in case the automated system encounters difficult driving conditions (e.g., inclement weather, unpaved roads or other unusual terrain, unmapped and unfamiliar roads). So long as the technology anticipates human supervision, drivers will remain liable for accidents that result from inattentiveness or careless engagement of the self-driving feature. 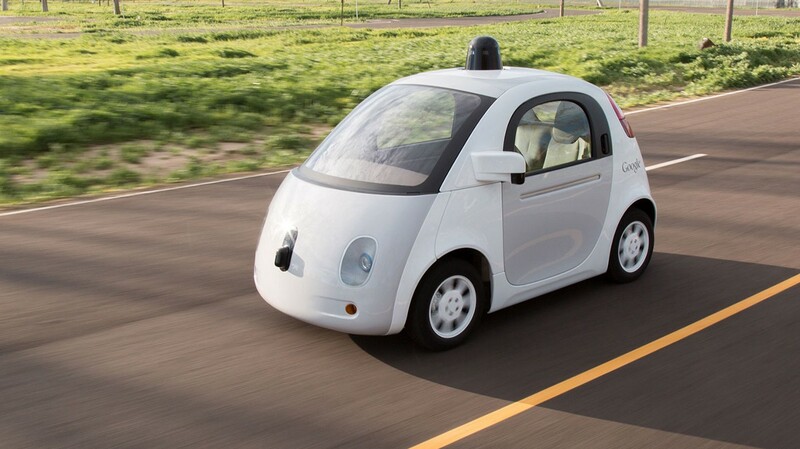 Eventually, manufacturers expect to release vehicles that can drive without any human supervision. These vehicles are expected to transport passengers who are asleep, disabled, and underage; or drive with no passengers altogether. They may not even have control components like steering wheels and brake pedals. When these vehicles encounter accidents (e.g., the vehicle hits a pedestrian while evading a sudden, falling tree), the injured will blame manufacturers. Under current products liability law, manufacturers will only be responsible for accidents that (1) they proximately cause as a result of their negligence or (2) their products proximately cause as a result of a defect. However, as the technology quickly evolves, accidents will become less attributable to negligence or defect. Some commentators, such as the former director of the Federal Trade Commission’s Bureau of Consumer Protection, have proposed imposing strict liability for these accidents on manufacturers. They argue: because manufacturers are passing the costs of their products onto third parties (albeit reasonably), they are effectively receiving a public subsidy; therefore, in order to discourage them from overproducing dangerous vehicles, manufacturers should be forced to internalize these externalities. In October, the US Department of Transportation published version 3.0 of its automated vehicle guidance. Although the Department, under the Trump administration, aims to be hands-off and to encourage innovation, the public expects the federal government to assure equipment safety. In fact, Congress has considered a bill to grant statutory authority to the DOT and its subsidiary, the National Highway Traffic Safety Administration, to revamp regulations with driverless vehicles specifically in mind. At the state level, twenty nine states and Washington, D.C., have already enacted related legislation and twelve more states have at least considered it. State law mostly governs the operation of vehicles—i.e., driver licensing—and local traffic laws (as opposed to design requirements, which federal law governs). For now, these state statutes, however, do relatively little; they primarily grant express permission for tech companies to test their vehicles on public roads, although commentators believe companies had the right to do so without it. However, even these permissive statutes require some things of manufacturers. For example, in Tennessee, Vanderbilt’s home state, the Automated Vehicle Act states four requirements for operating a self-driving vehicle without a human driver: registration of self-driving vehicles with the state, insurance, capacity to achieve a “minimal risk condition” in the event the system fails, and certification by the manufacturer that the vehicle can comply with traffic laws. 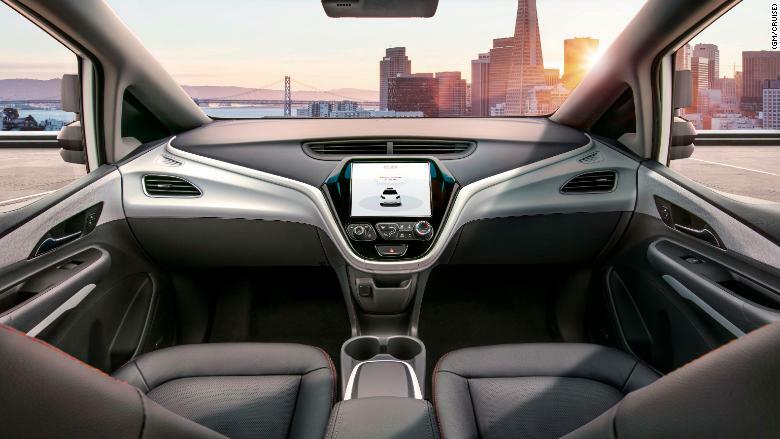 It also states that, if the vehicle is driving itself, the self-driving system will be considered the driver of the vehicle in determining liability under products liability, tort law, or other statutory law. The effect of this law on liability is to be determined. Balancing innovation with safety is a delicate act. Innovation shouldn’t be promoted for the sake of innovation if it comes at others’ expense. But encouraging self-driving technology serves a deeper purpose: it saves lives. When considering tougher regulations, policymakers must acknowledge their grave opportunity costs: adopting tough regulations means forgoing the chance to swiftly adopt a technology that could reduce, or even prevent, the loss of 30,000+ lives in vehicular accidents every year.